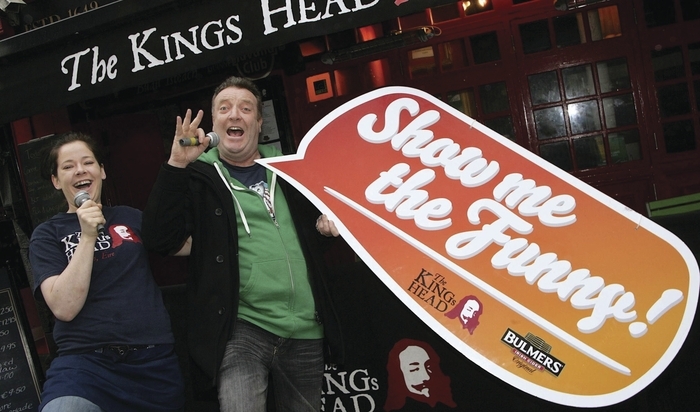 SHOW ME The Funny, the comedy competition and gig night to find Ireland’s next comedy star, returns to The Kings Head, High Street, this Monday. Monday’s show will be the first of six heats with MC being Gerry Mallon and the special guest is Republic of Telly’s Fred Cooke. There will be eight aspiring comedians vying for a place in the grand final later this year, where the prize is a slot at this year’s Electric Picnic Comedy Tent. The runner-up prizes are slots at the Vodafone Comedy Carnival Galway and the Forbidden Fruit Festival. Tickets are €5 (and include a free pint of Bulmers ) and are available at the door which opens at 8pm. The show starts at 8.30pm.